Whether you’re a new brand entering your marketplace or an older, established brand looking to stay front of mind in your industry, there will always be competition. With competition, however, comes the opportunity to shine as you uncover ways to distinguish yourself. You hire a great PR team. As communicators, it’s our job to help our clients peel back the layers of their company, uncover what makes their brand special, and most importantly, share that full package with media to reach the masses: Future clients, customers, potential investors, and more. A big part of this process is ensuring your brand is (1) easy to find and (2) easy to understand. 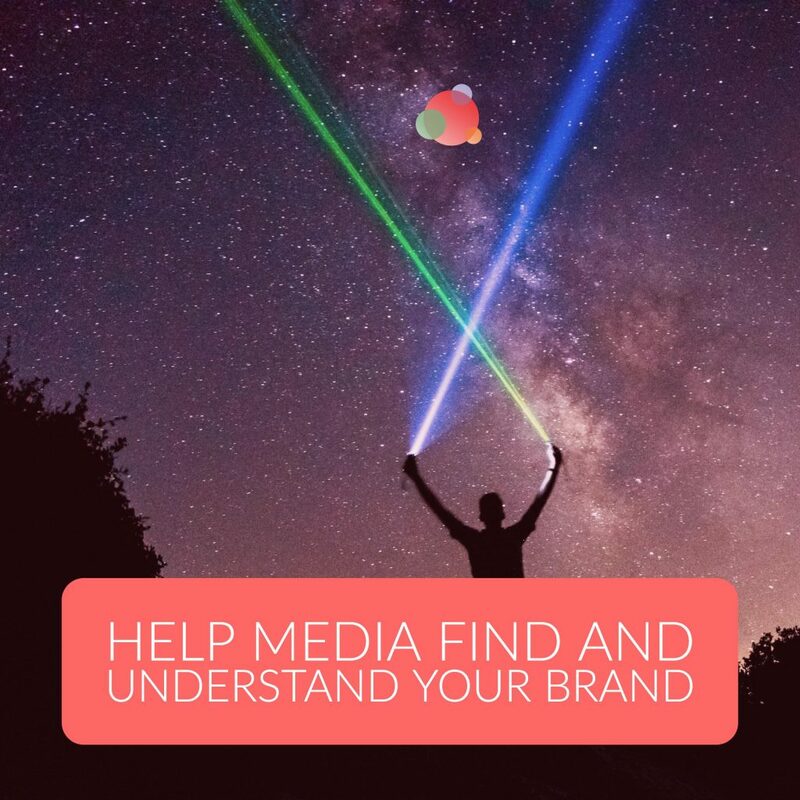 Throughout my 17+ years of experience as a PR pro, and now working in the digital age with NRPR Group, I’ve identified four key ways to help media find and understand your brand. But before we get into the how you must first understand the why. Executives need to know today’s journalists are here to educate and inform their audience, not do the bidding of our organizations. For this reason, they have editors and fact checkers to ensure the information they’re sharing is accurate and purposeful (the last thing journalists want to do is go back and fix something that was incorrect). To ensure factual information, some journalists interview sources; however, not all have the time to do that. Don’t let that dissuade you. One-on-one time with a journalist does not mean you can’t deliver your organization’s messages effectively. The best thing you can do is be certain journalists can access accurate information about you, your brand, and your story in a straightforward, efficient manner. You want to help media translate your business into their stories correctly, and the only way to do that is by giving them 24/7 access to the correct information. Now that we understand the why, let’s move on to how. Simply put, your website is your storefront. Even if you do have a traditional brick and mortar store, it’s necessary to have a robust website. It shows you’re open for business and gives journalists a place to learn about, communicate with, and connect with you. In today’s digital world, it’s effortless to make your website organized, professional, and easy-to-navigate. Journalists want to know who you are, what you do, who you do it for, and a list of your executive team. Your website allows you to brag about who is on that team, and what they can offer to journalists. If you have investors, consider adding bios and photos of them, as well. Next, take a look at the story behind your brand. What was the impetus for starting your company? Include these things in easy-to-access pages on your website. You can share it as part of your history or your vision as a company. If you have an interesting story to tell, you can put a snippet of that on your website, as well (just be sure it is clear, concise, and easily digestible). When media have further questions about what it is, that will prompt them to contact you. This leads into the next important part of your website: A great contact page. 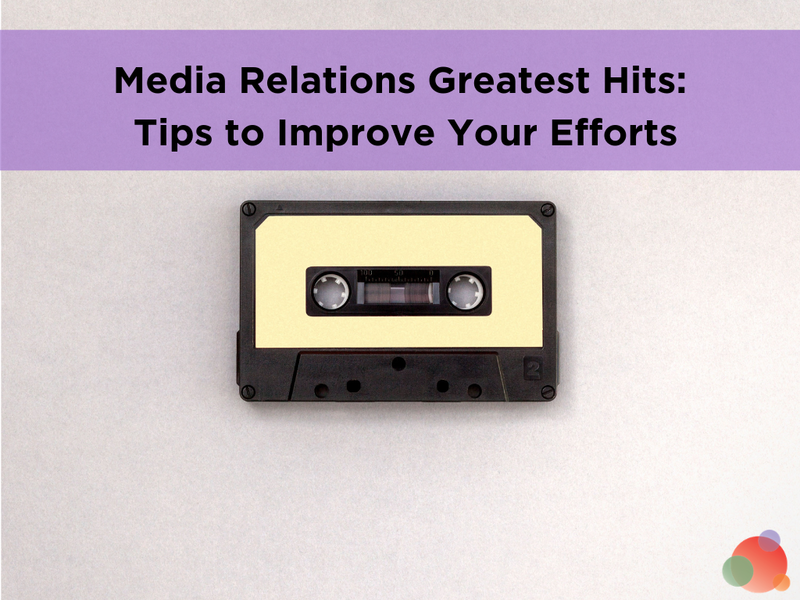 Have a particular media contact or an explicit way journalists can get in touch with someone at your company who will—and this is extremely important—RESPOND. Be there so when journalists want to do stories about your organization, they can reach you quickly. Also, be sure to share your past stories in a media room. You’ve earned these trophies, so show them off! Journalists do their homework and look at recent coverage to learn more about you. Make it easy for them, and you’ll see the proactive work pay off. Lastly, and I cannot recommend this enough: Have a contact for business development. 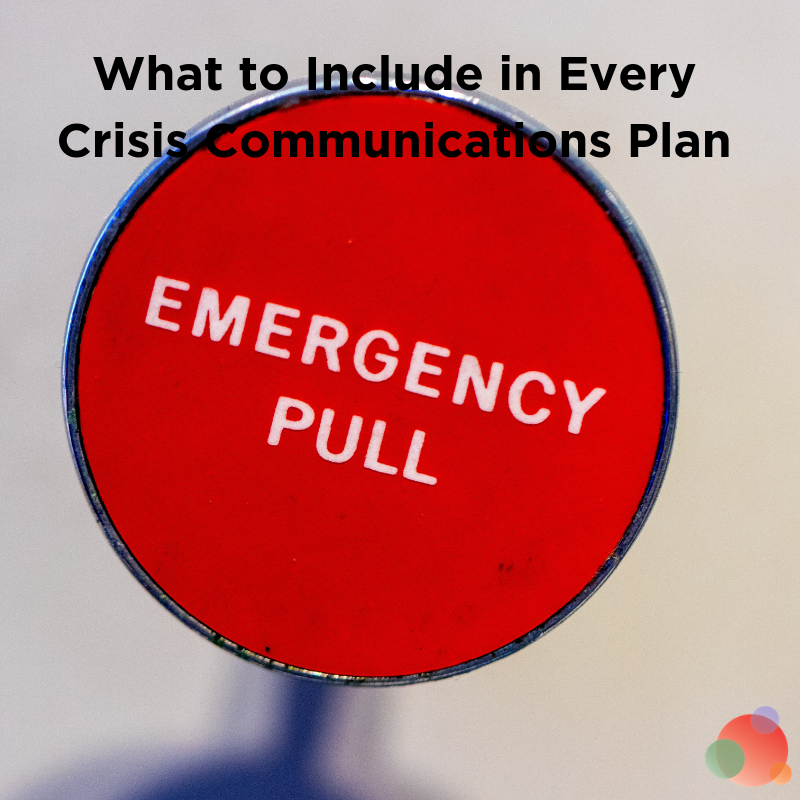 While this isn’t entirely tied back to helping journalists find and understand you, if they are telling your story and pushing traffic to your website, make it easy for potential business development partners to get in contact with you. 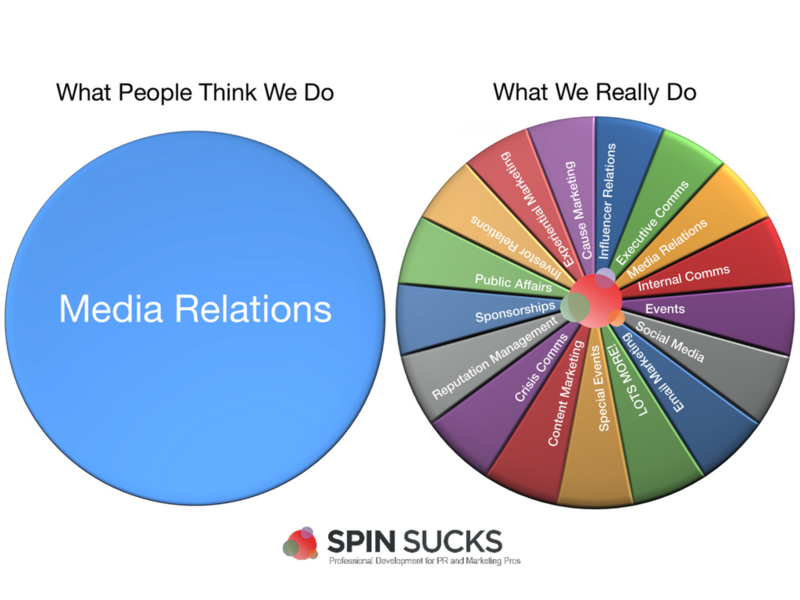 After all, that’s a big reason you want media relations, right? The next way to help journalists find and understand you is to have an active social media presence. Whether you’re B2B,B2C, or a nonprofit organization, journalists want to see who you are outside of the gardened walls of your website. Social media is a great place to share your company culture, news, announcements, and more. There are story ideas pulled from being able to see what a company is like, what they’re launching, or new developments that are in the works. So, what platform should you use? If you’re a brand new company, I recommend you choose three. With traditional social media you have Facebook, Snapchat, Instagram, and Twitter. Choose three networks and do them well. Figure out what makes your audience tick for each platform. Instagram is visual, so that may be where you show off your company culture and what goes on behind-the-scenes. Snapchat also gives you a way to show off the fun things you’re doing (and who doesn’t love a good, fun filter?). Twitter might be more of a customer service tool or maybe a source of industry education for your followers. Facebook is a little mix of all of that: Fun photos, industry news, what you’re working on, and more. Choose three you feel will work best for your brand and grow those channels naturally (no fake followers)! After perusing your website and social media channels, the next place journalists might look for information about you is on LinkedIn and CrunchBase. CrunchBase is one of the first places journalists will go to find your founding date and partners, how much funding you’ve raised, who your investors are, who’s on your advisory board, and much more. Same with LinkedIn: They want to see company information they can’t get in other places. No matter your industry, and regardless of your rocking website and excellent social media pages, it’s crucial to be present on online networking sites. If you’re not and your competitors are, they’ll have the leg up on what journalists can find. Just as LinkedIn and CrunchBase are in realms separate from traditional social media, YouTube is in a league of its own. People use YouTube for entertainment and education. Share video or broadcast interviews that feature your organization. 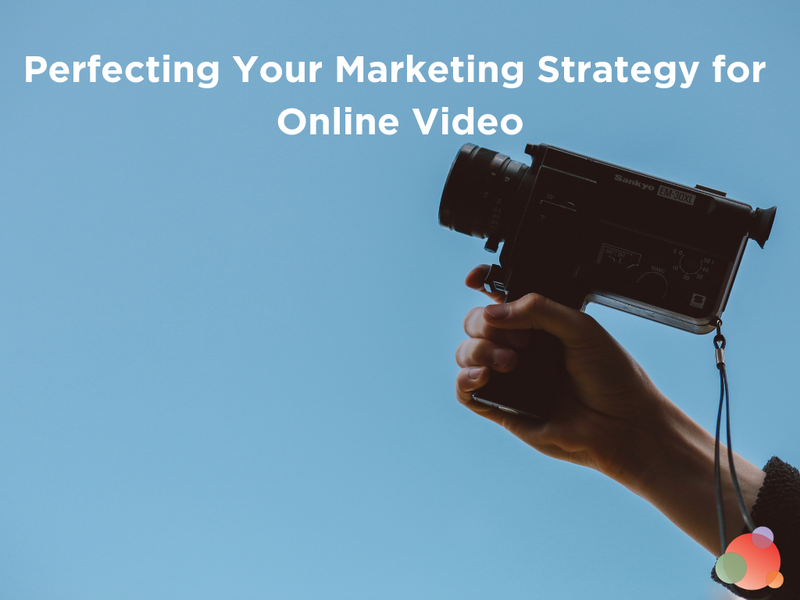 Consider creating videos that explain what your company does, how you do it, who you do it for, and what makes you different. Journalists (just like your customers and prospects) appreciate learning everything about your organization in quick two-minute videos. If journalists are working on a last minute story and need a reference or resource, videos are a fantastic way to give them what they need. With an impressive website, active social media presence, great online networking platforms, and a killer YouTube page, it’s nearly impossible for journalists to ignore you. You’ve worked hard to get your brand where it is today. When you make it easy for journalists to find and understand who you are, you’ll see that your story almost begins to tell itself. If you’re interested in learning more, check out this video from our PRactical Guide to Publicity series on YouTube that dives deeper into how you can help journalists find and understand you. Nicole is the CEO and founder of NRPR Group. She’s a seasoned publicist and social media marketing pro who loves helping individuals and businesses define their brands, and effectively network themselves both on and offline. When she’s not working, networking or spending time on social media channels, she golfs, watches sports, movies, and as much TV/Hulu/Netflix/YouTube as possible.